Sasuke delves deep into his own past to reveal how his ideal big brother, Itachi, became the feared ninja he is today. 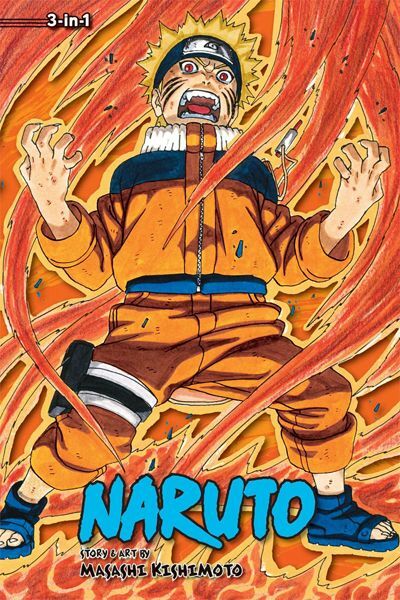 Then Naruto is drawn into a bloody battle with his best friend. And as their battle rages on, Sasuke and Naruto find themselves to be the fiercest foes either has ever faced.